In Childish Gambino fashion, this track Bonfire has some of the most original lyrics in the game right now. This song has a real strong rock edge to it, along with a strong acapella sample throughout. 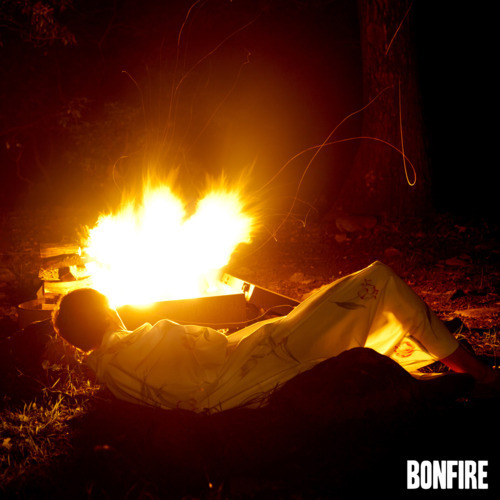 This is the first taste of anything off of his Glassnote Records debut album, Camp. I’ve been following Gambino since I Am Just a Rapper years ago, and he has done nothing but get better. Watch out industry, Childish Gambino is coming strong.